A leading periodontist from Dental Health Services Victoria (DHSV) has received one of the nation’s highest honours in the annual Australia Day awards. DHSV’s clinical advisor – Specialist Care Dr Werner Bischof has been named a Member of the Order of Australia (AM) for his significant services to dentistry and professional dental organisations. 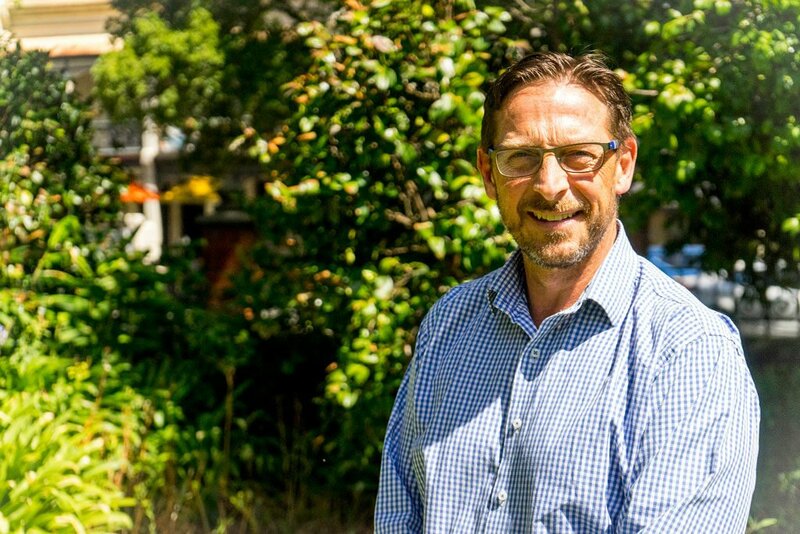 Dr Bischof was recognised for his outstanding work in championing dental health and influencing those entering the profession through education. “It is a huge honour and it is very humbling,” Dr Bischof said. DHSV CEO Dr Deborah Cole said the prestigious award was well-deserved and representative of the high-quality work Dr Bischof has done in public oral health. “The award has gone to an incredibly worthy recipient,” Dr Cole said. Since joining DHSV in 2014 Dr Bischof has used his clinical leadership across all specialist units in the areas of models of care, peer review, clinical governance and patient experience. Dr Bischof is Past-President of the Royal Australasian College of Dental Surgeons, and has served on a number of committees including as chair of Credentialing and Clinical Scope of Practice and serving as a member on the Oral Health Advisory Council, Safety and Quality and Clinical Leadership in Practice committees. Dr Bischof was a senior lecturer at the University of Melbourne from 1996-2004 and has spent more than a decade as Associate Professor at La Trobe University.